Tickets are still available to see ‘The Last Match’, which is based on events at Hove County Cricket Ground on 1st September 1939 when Sussex and Yorkshire continued their game despite the German invasion of Poland. Two days later, Britain responded and World War Two erupted. The production re-creates the dramatic match, evoking the emotions of a generation clinging on to the last moments of peace in the full knowledge that the crisis of war was on their doorstep. 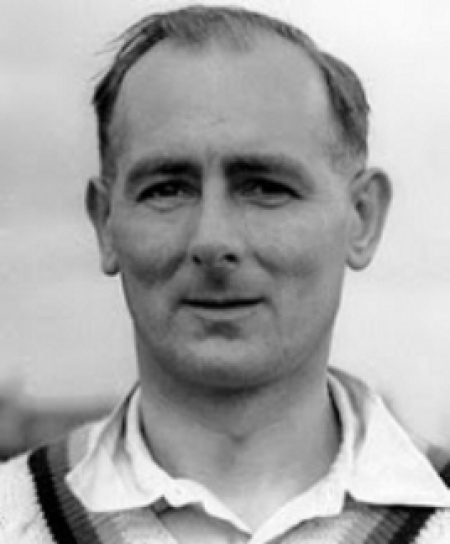 The hero of the game was the Yorkshire and England bowler, Hedley Verity (pictured)whose bowling exploits gave Yorkshire an unlikely victory as the clouds of war gathered. Jim Parks Junior, whose father, also called Jim Parks, played in the game alongside his uncle is thrilled that the story has been made into a stage play. 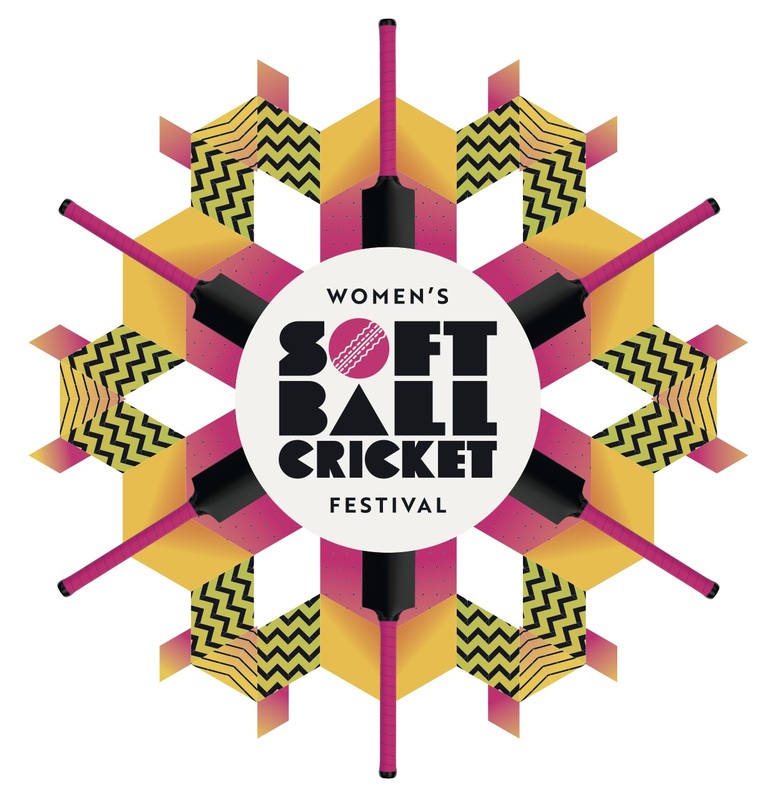 The play – which has also been praised by umpiring legend, Dickie Bird – can be seen at some of the country’s iconic cricket grounds as it tours the country. The Last Match has been written by author and programme maker Colin Philpott and film director and digital artist, Kit Monkman. Al Barclay – who starred in Stephen Fry’s Bright Young Things will play Hedley Verity and Dan Abelson - whose credits include roles in the BBC’s Eastenders and Doctors, will also star. The Last Match goes on tour from August 20th in Sussex and Yorkshire. The Hove performance takes place during this year’s County Championship game between Sussex and Yorkshire in late August. Another performance coincides with the return match at Headingley in late September.